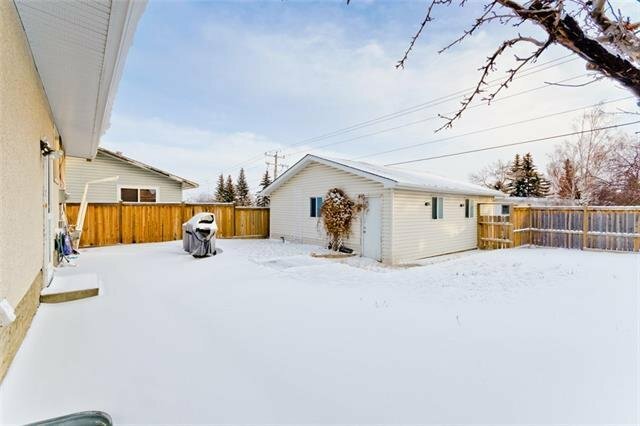 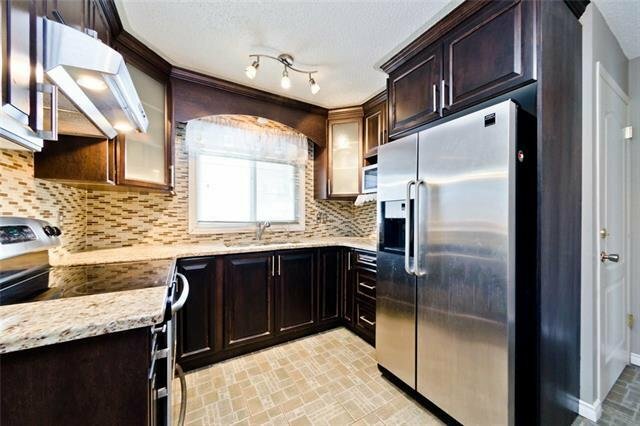 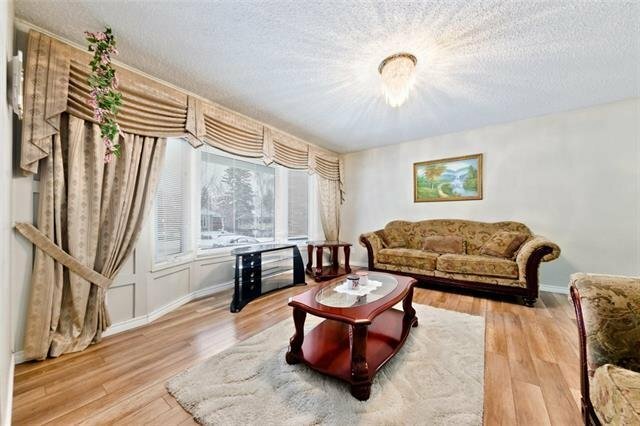 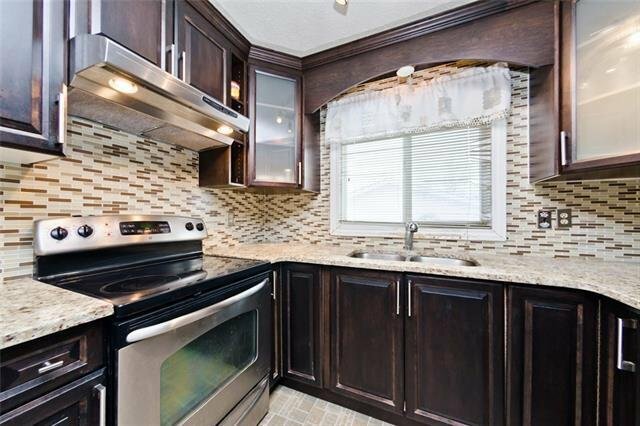 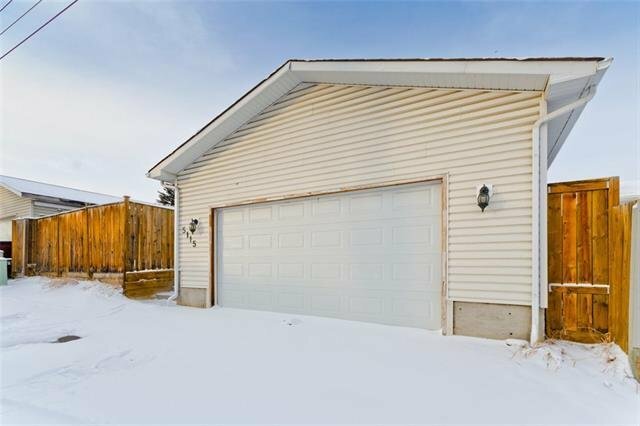 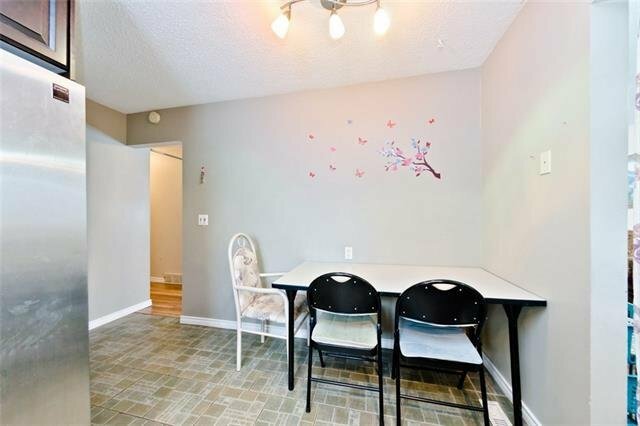 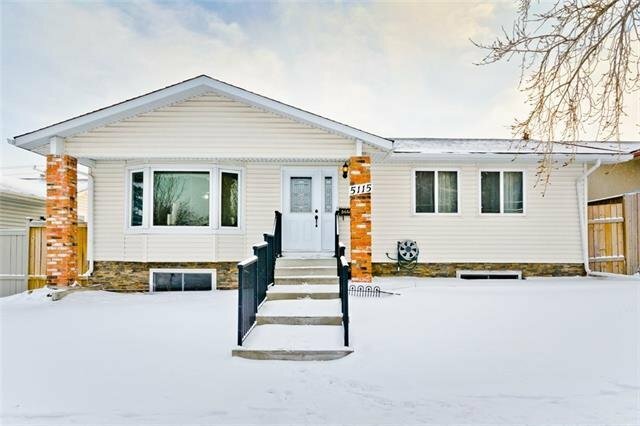 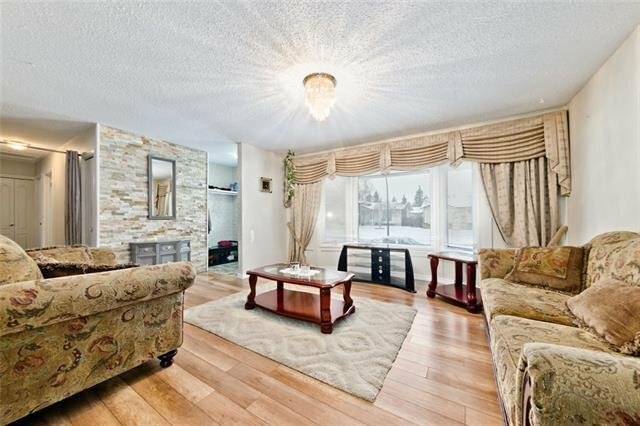 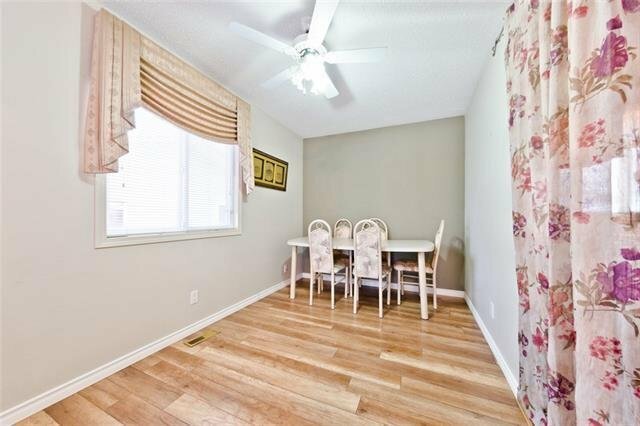 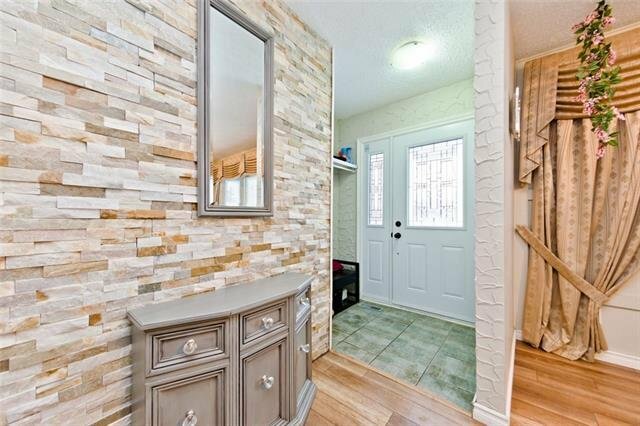 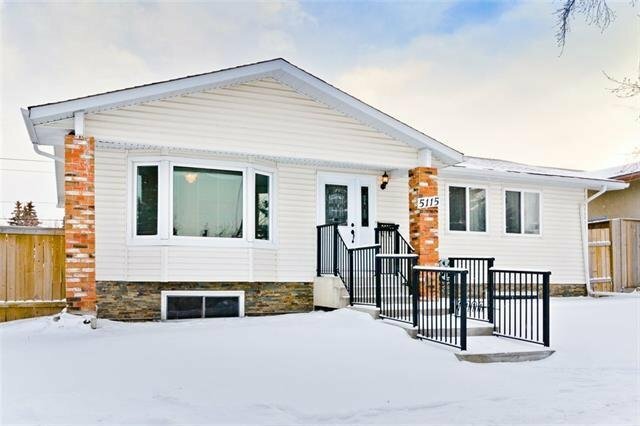 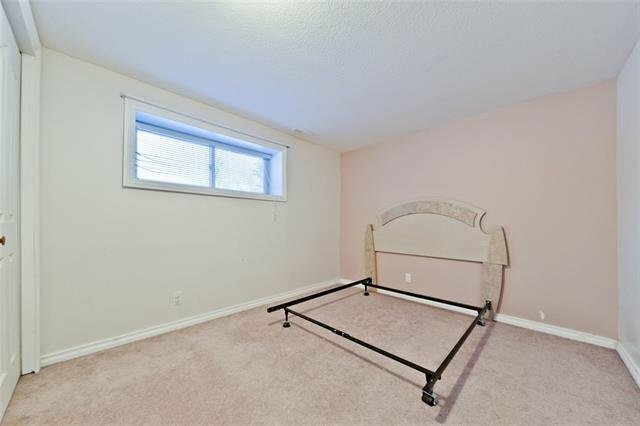 Welcome to this beautiful Bungalow nestled in one of the most amenity rich community of Whitehorn. 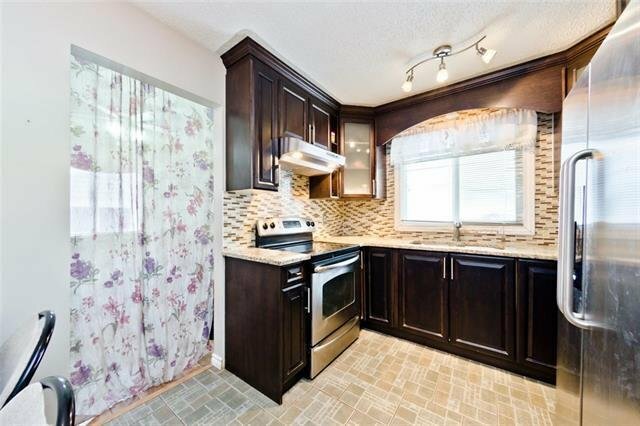 Unbelievable home in all aspects showcases sturdy construction & exceptional craftsmanship with no wasted space. 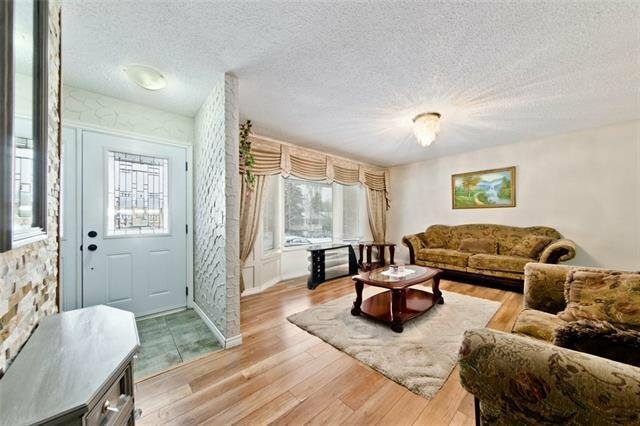 Main level hosts an open & bright living room emanates modern design with exceptional natural light throughout, adjoining dinning area, an updated kitchen has been designed with an optimal use of space with granite counter tops and SS appliances. 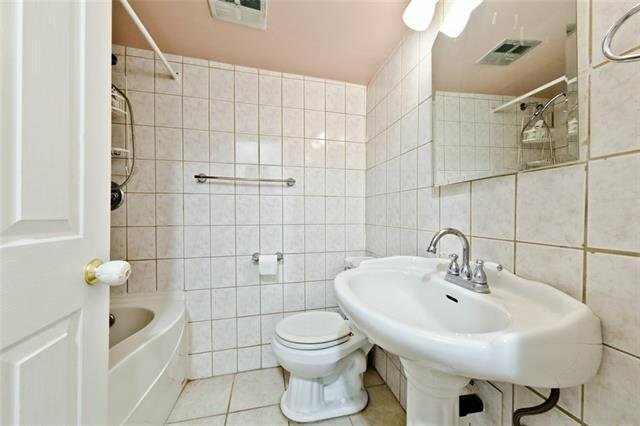 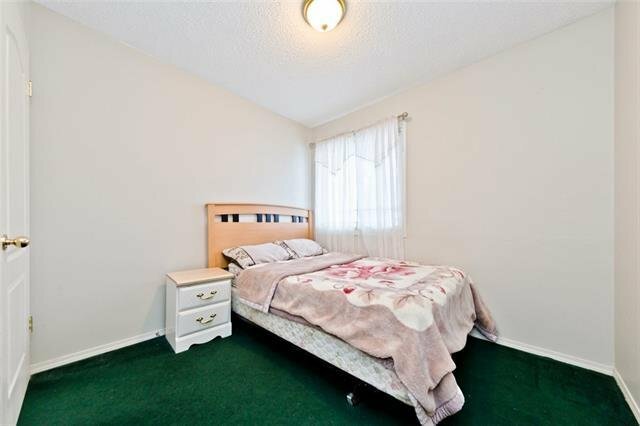 Main level also offers a master retreat, 2 more bedrooms & a full bathroom. 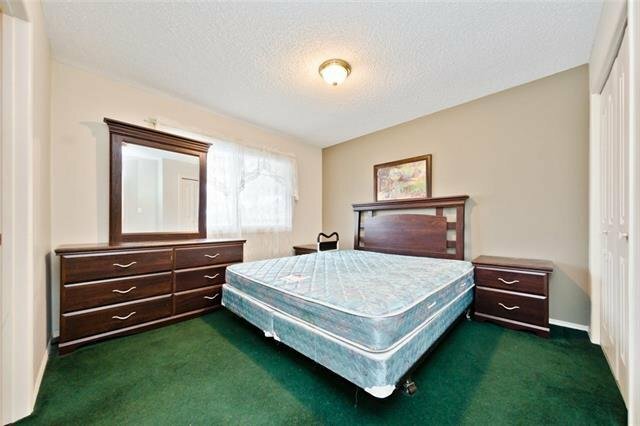 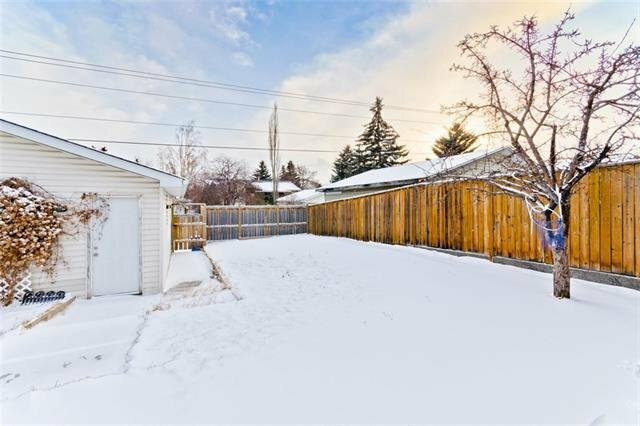 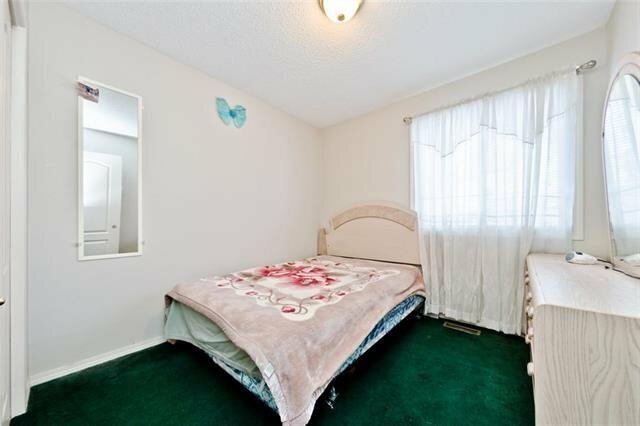 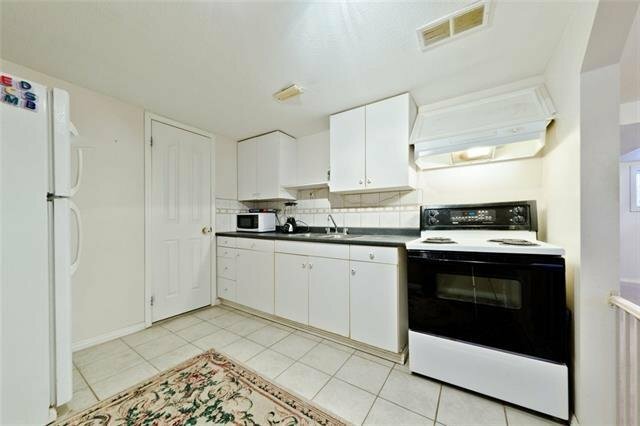 Also, a leading door to a fully fenced backyard to soak up the sun & privacy, providing year-round enjoyment. 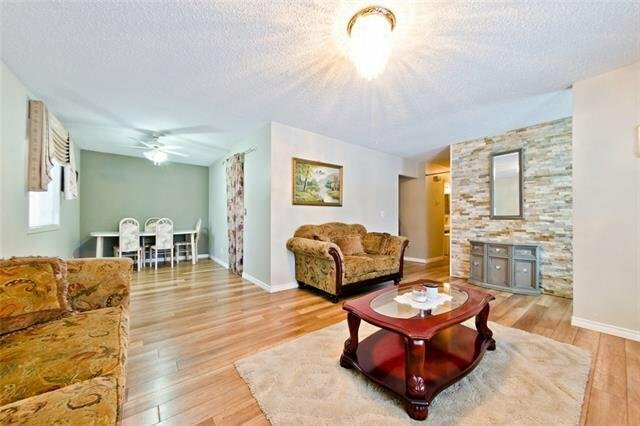 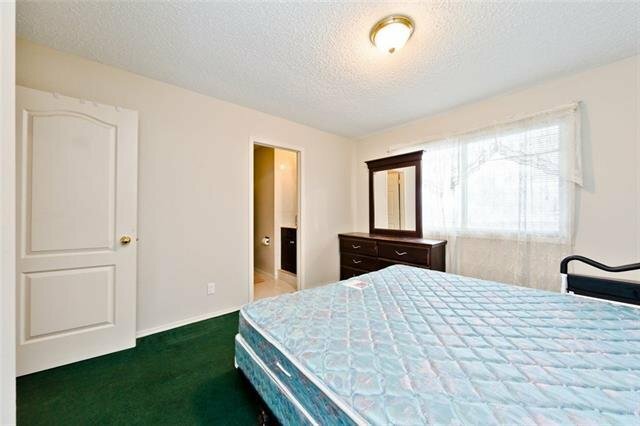 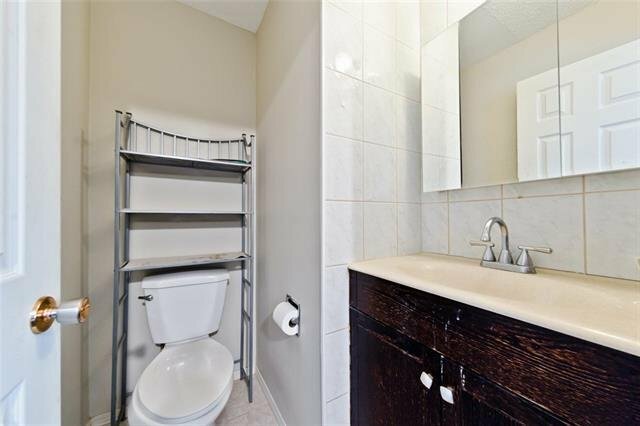 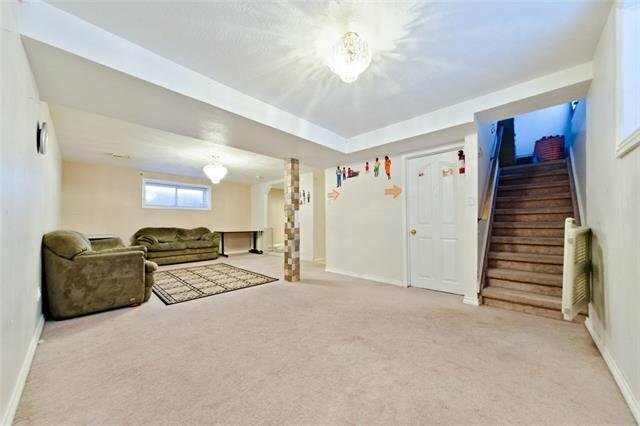 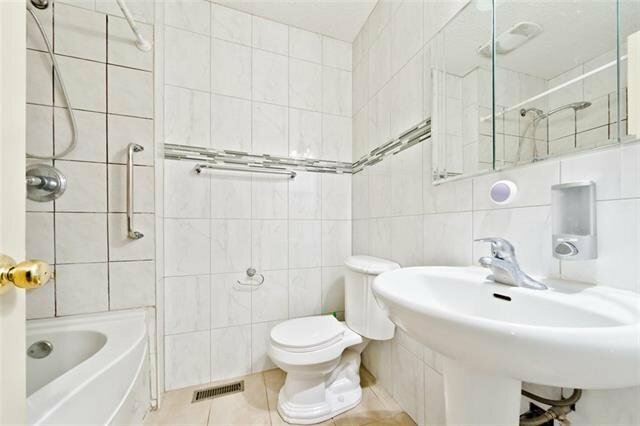 Lower level (Illegal suite) remodeled to perfection offers a spacious family room, kitchen, full bathroom & 2 bedrooms. 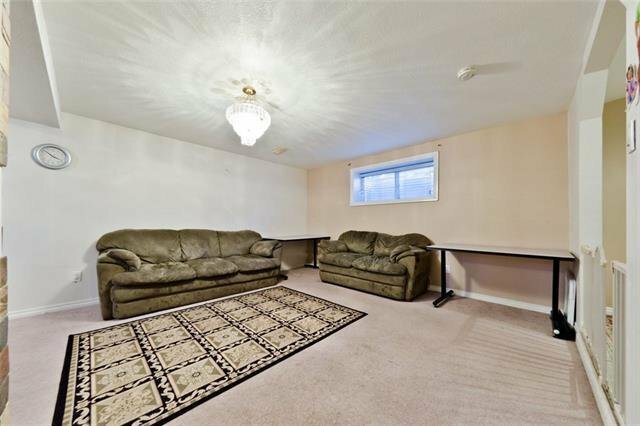 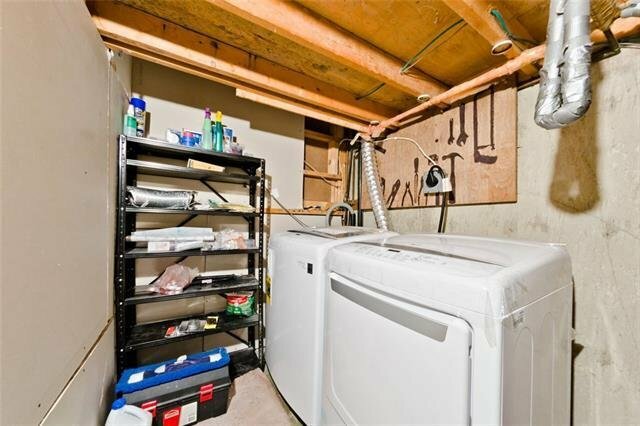 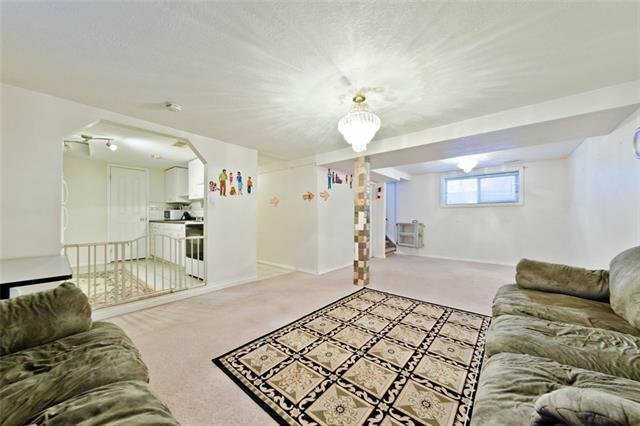 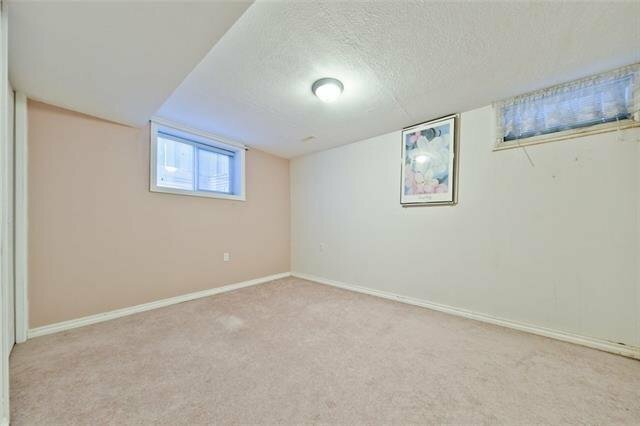 To top it all off, there’s also a double detached garage to fulfill your parking needs. 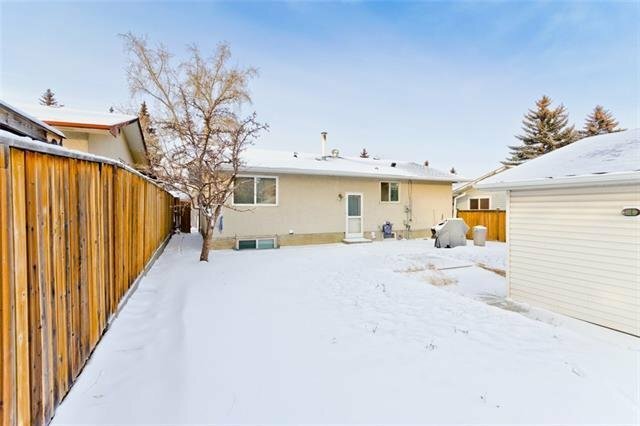 Curb appeal abounds for this charming house showcases diversity of living with an ease of access to a multitude of nearby amenities.